Since it's a Thursday today, I thought that it was time for a little throwback, who doesn't love a throwback? 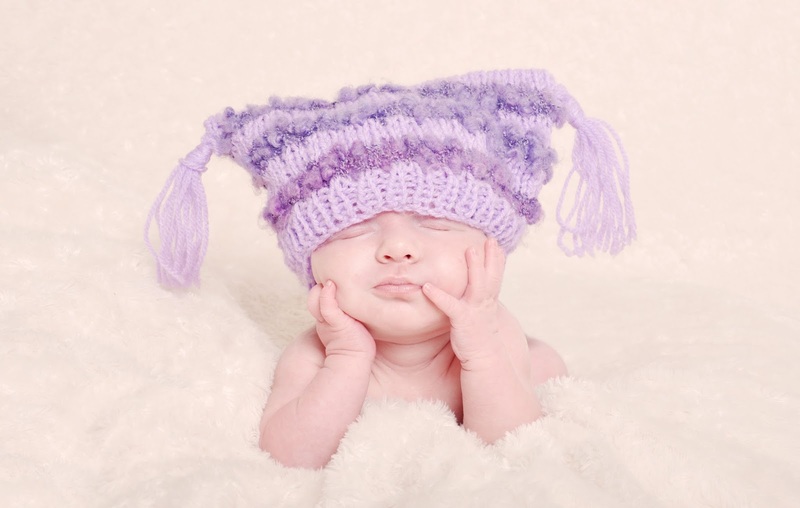 I wanted to take you back to our newborn photo shoot when our daughter was just eight days old. I must admit, it was probably one the best decisions we ever made and we were so happy with the images. 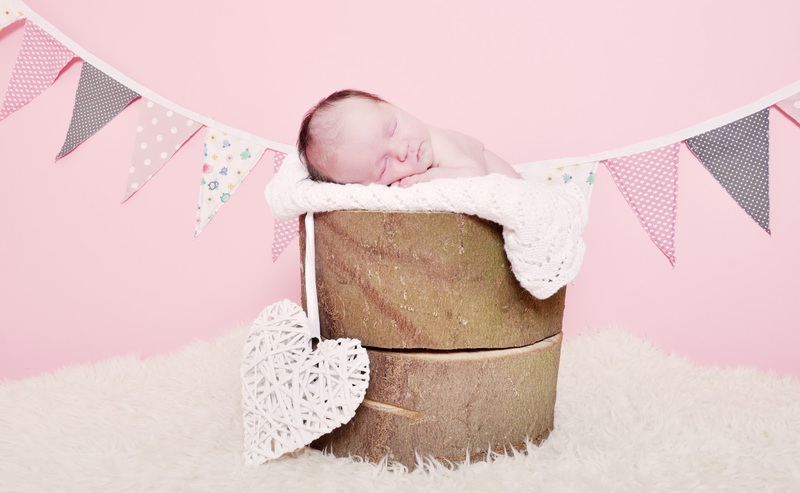 So if there are any people who are expecting or you have just had a little arrival, you need to do one of these newborn shoots, especially when they are these small. Our photography was done by the very talented Sarah Smith Photography and as you can imagine we cannot recommend this lady enough, so please take a look at her work. When it came to booking the shoot, it was so easy we just send Sarah a message and she told us to bring so props and all we had to do was wait for little lady's arrival. She finally arrived, and a suitcase packed full of our personal props we headed over to her studio. A quick meet and greet so she could ask us what we wanted from the shoot and we headed upstairs to a very hot room, as you can imagine with it being July we were all very toasty. We were at the studio for four hours and the room was well equipped with props, rugs, suitcases, bunting and such beautiful backdrops and Sarah knew exactly what she wanted from the photo shoot. I have to say I was so impressed with Sarah Smith Photography and her beautiful work, and she was the best hostess too. We even left the studio with a CD full of the unedited images, with 10 edited images send over within a week. 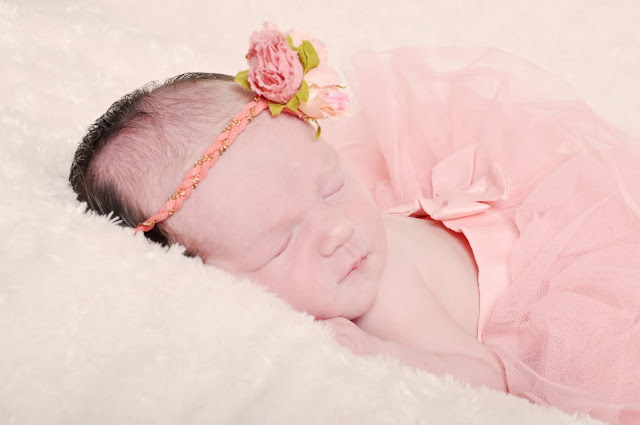 Sarah took some beautiful new-born photos of our daughter that we will cherish forever. 17 comments on "TBT | Newborn Photo Shoots"
This was one photo shoot I knew that I wanted to have done and I was so pleased with them. I cannot help but agree with you Franca my little one is cute. That is really great that you have a family member who is a photographer - lots of professional photos for you and your family :) Thank you so much for your lovely comments!